If you want your hair to be silky soft like cashmere, there’s the Cashmere Blow-out.You can get a stylist to do this, or do it yourself at home while you’re blow drying. 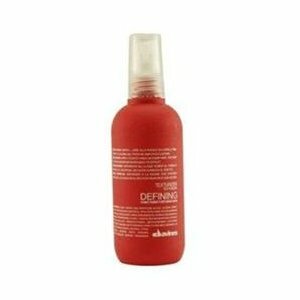 Dry your hair a lot, but before it’s completely dry, spray in Davines Defining Texturizer. 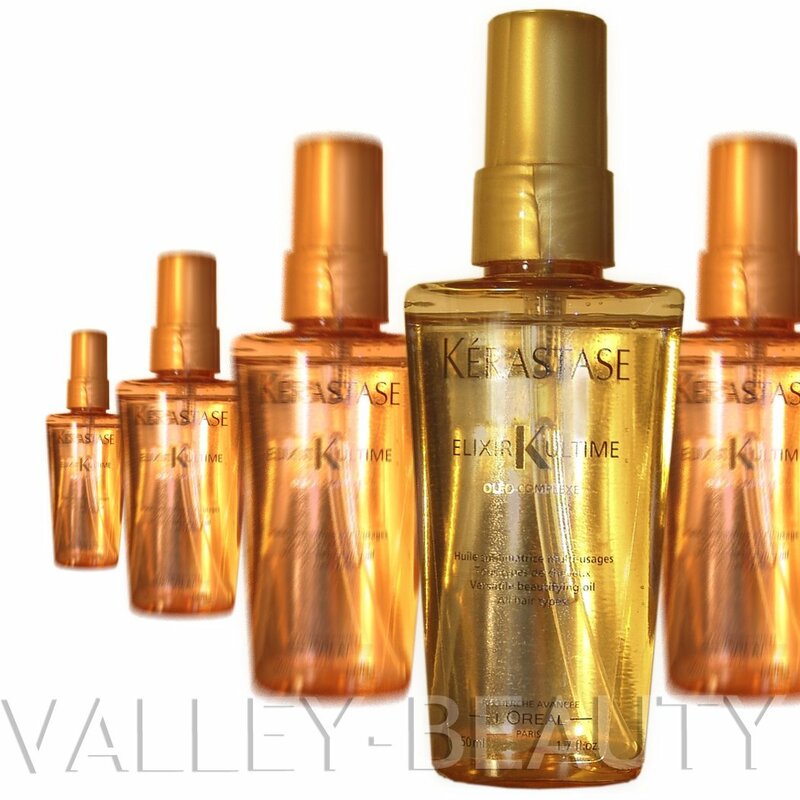 After your hair is dry, apply more of the Kerastase a little at a time to give your hair gloss. It will be your best hair ever.